By now, you may have heard that a landmark celestial event 150 years in the making will occur on January 31, and Texans will have a front-row seat. This month, three notable lunar events will coincide to create what has been dubbed the Super Blood Moon. 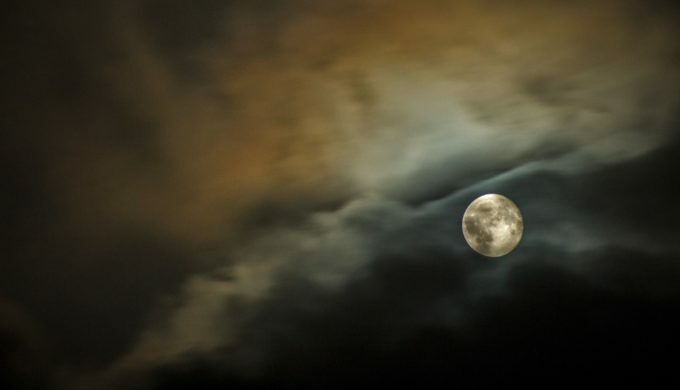 This event is rare because it involves a Blue Moon, (this occurs when two full moons appear during the same month. 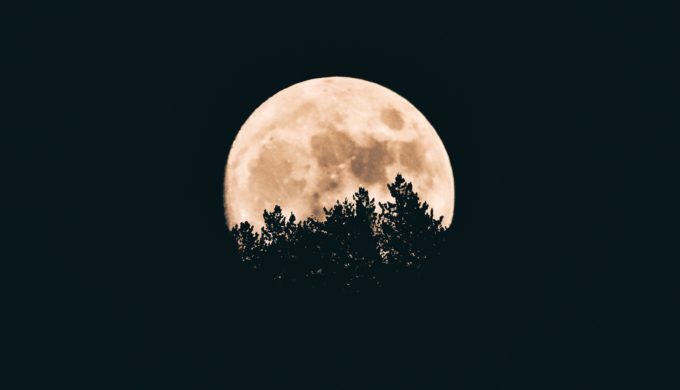 The upcoming super full moon is actually considered the final phase in a trilogy of super full moons, the first of which appeared on December 3, 2017) a Supermoon, and a Lunar eclipse. The eclipse is what will give the moon its reddish or “bloody” appearance. To find out how to best see this once in a lifetime event, continue reading below! 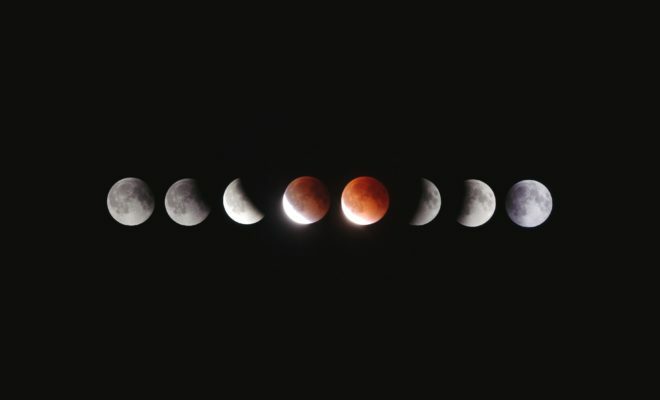 According to NASA, Alaska, Hawaii, and the western region of the United States will have the best opportunity to witness the entire Lunar eclipse. Unfortunately, east coast inhabitants will only be able to view a small portion of it before moonset, but the central time zone, including Texas, should be able to witness a significant portion of the event. NASA states a supermoon will rise on January 30, and at approximately 4:51 a.m., the earth’s shadow will begin to be visible on the moon’s surface to mark the beginning of the eclipse. From that time until the moon sets at 7 a.m., residents of the Lone Star State should be able to watch as the moon takes on a reddish tint. A spokesperson for NASA went on to note the best viewing time would be from 6:15 a.m. to 6:30 a.m. However, sunrise and a lightening sky will make watching the eclipse move into totality and beyond virtually impossible. Next Story → Coyotes in the Texas Hill Country: Are They Dangerous to Humans?